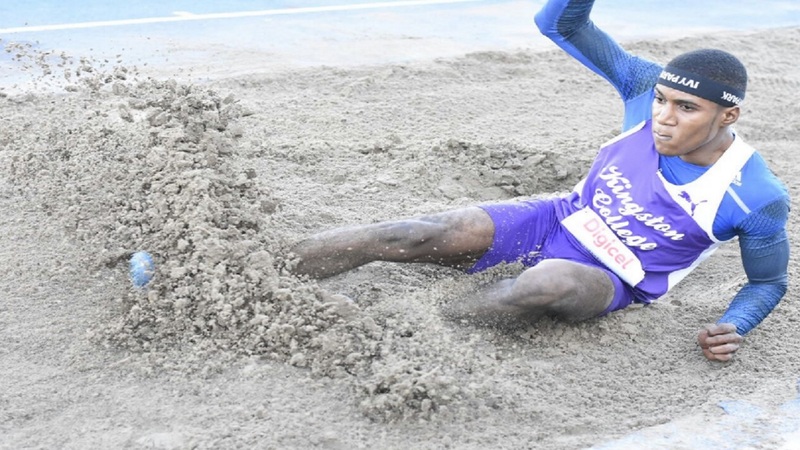 The International Association of Athletics Federations (IAAF) has reached a substantial milestone in its campaign to raise awareness of the effects of air pollution, with the installation of its first stadium air quality monitor in Monaco. 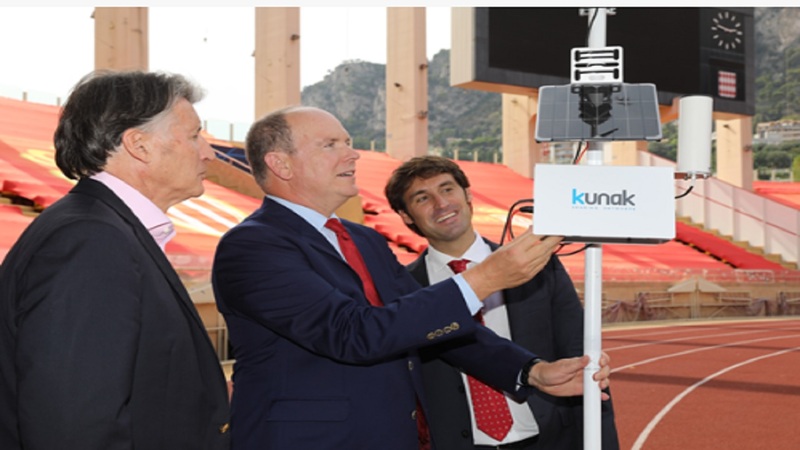 As part of a pilot programme designed to highlight the need for clean air, the first device was set up at Stade Louis II in Monaco on Monday, in the presence of HSH Prince Albert II, President of the Monaco Athletics Federation and Chair of the International Olympic Committee (IOC) Environment Commission, and Sebastian Coe, President of the IAAF. "As chairman of the Monaco Athletics Federation I am proud that the Stade Louis II has been part of the IAAF Air Quality Device project which targets to improve the quality of environment and conditions of performances for the athletes, through data that has never been provided before," HSH Prince Albert II said. "After a first test during our IDL meeting Herculis EBS on July 20, which has been ranked as the best meeting of the history, we are delighted to continue to work in this project. Stade Louis II will be the first stadium in the world with such tools, thus allowing the Principality to be a pioneer in terms of environmental consideration in sport." IAAF President Sebastian Coe added: "Air pollution is a silent killer which is affecting the health of athletes, local communities and our environment, so I’m delighted that the cooperation between the IAAF and our partners has brought this project to fruition and I hope that together we can raise awareness and help to improve air quality around the globe." 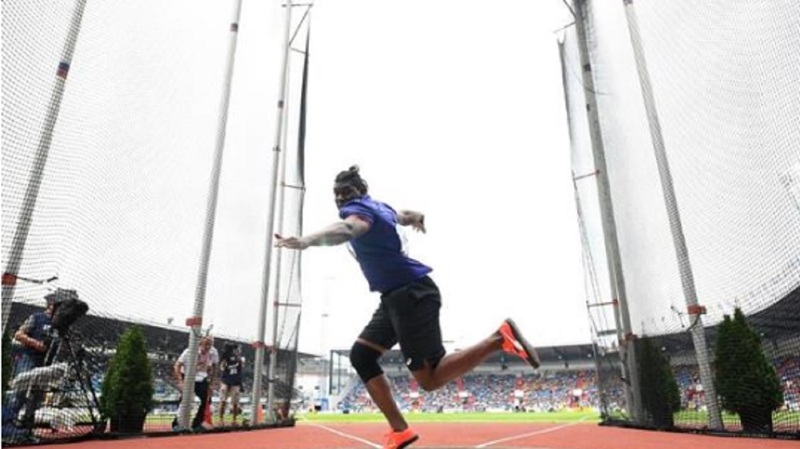 Six more devices, supplied by Kunak Technologies SL, the Spanish company that won a tender process to provide the monitors, will be installed on athletics tracks around the world in the coming months as part of the project. Stadiums in Argentina, Ethiopia, Mexico, Sydney and Japan have been selected. A second device will also be installed at Stade Louis II to measure the difference between the air at each end of the stadium. The IAAF and UN Environment (UNEP) announced in May that they were joining forces to address the issue of poor air quality, which has led to seven million deaths globally, according to a World Health Organisation study. Fanny Demassieux, Head of the UNEP’s Pollution and Health Unit in Paris, was also at Stade Louis II to mark the arrival of the air quality monitor, as were IAAF-UNEP Clean Air Ambassador Paula Radcliffe and IAAF Council Member and Chair of the IAAF Sustainable Development Advisory Group, Sylvia Barlag. 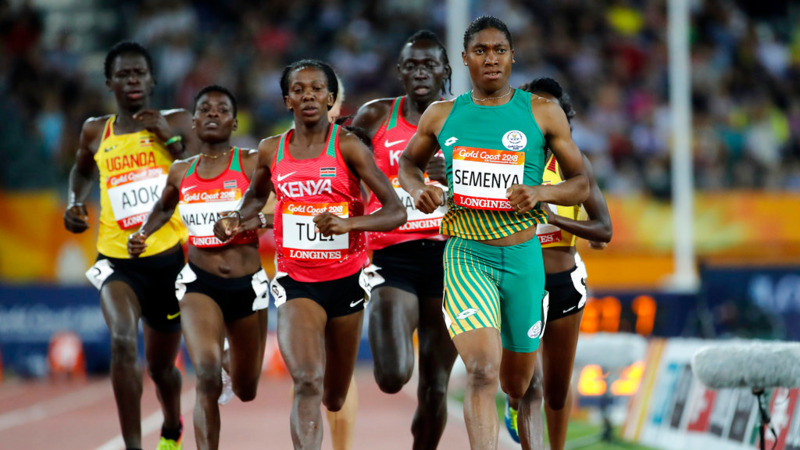 The five-year partnership between the IAAF and UNEP, supported by the Climate and Clean Air Coalition, aims to have 1000 monitors stationed in IAAF certified athletics tracks around the world providing real time air quality data. The pollutants that will be measured include PM2.5 (particles), PM10, O3 and NO2, which research shows are the four main elements that have an impact on the performance of athletes.